We advised HKSE-listed TravelSky on its acquisition of Irish-based OpenJaw Technologies from GuestLogix, Inc.
We were delighted to act as Irish counsel to TravelSky on this acquisition with Baker & McKenzie (Beijing) as lead counsel. The acquisition was completed through a Canadian court-approved sale and investment solicitation process, subsequent to the filing by GuestLogix, Inc. for bankruptcy protection in Canada. OpenJaw, with offices in Dublin and Galway, provides bookings and travel packaging software that is integrated into a comprehensive online retail platform called t-Retail. The company is a key player in global travel technology, serving airlines, hotels, loyalty programs and OTAs, with customers including British Airways, Cathay Pacific, S7 Airlines, Four Seasons, and others. 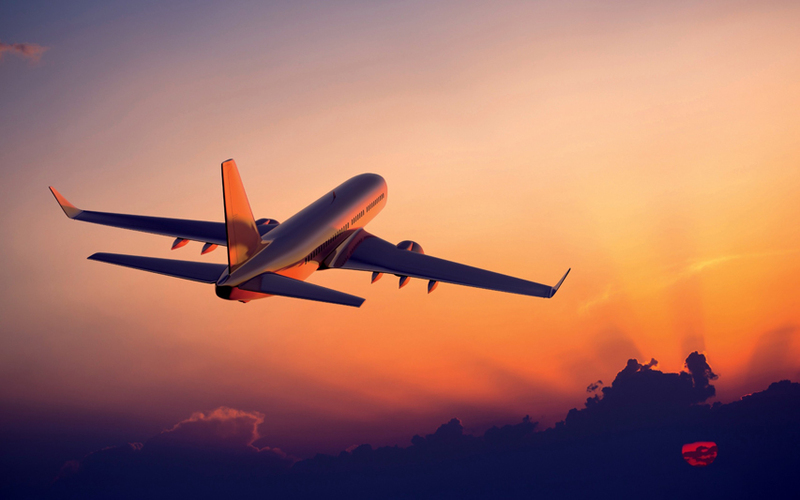 TravelSky provides software and related services to the aviation and travel industries. Its services include electronic travel distribution, airport passenger processing, reservation system maintenance, e-ticketing, and information management for airlines. Since its founding in 2000, TravelSky is now one of the three largest global providers of travel distribution services and technology and the largest in China. The team at LK Shields was led by Emmet Scully, assisted by David Brangam.